This is for the car collector, car lovers, car aficionados. From hot rods to lowriders the mirror image dominates. Fashion Designer, Product Design Developer, Illustrator, Car Lover. 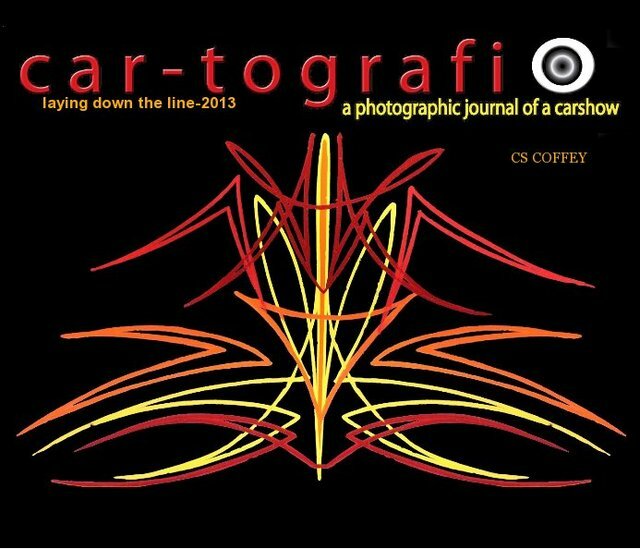 Book Series Car-tografi: A photographic journal of a car Show. Bluemoon & the Dream Traveler Series: All about memory and how it finds you.